Hobbies are activities which are practiced by individuals on a regular or non-regular basis. There are different types of hobbies available for everyone to practice in their free time. While some types of hobbies are practiced as a habit, other types of hobbies involve collecting things, by people who have an interest in the activity they want to do. A picture of a bobby being practiced. Hobbies can become a habit for an individual. A hobby is a type of work done during the spare time an individual has. There are different types of hobbies for people with different types of abilities. Following hobbies can make paid work seem enjoyable. 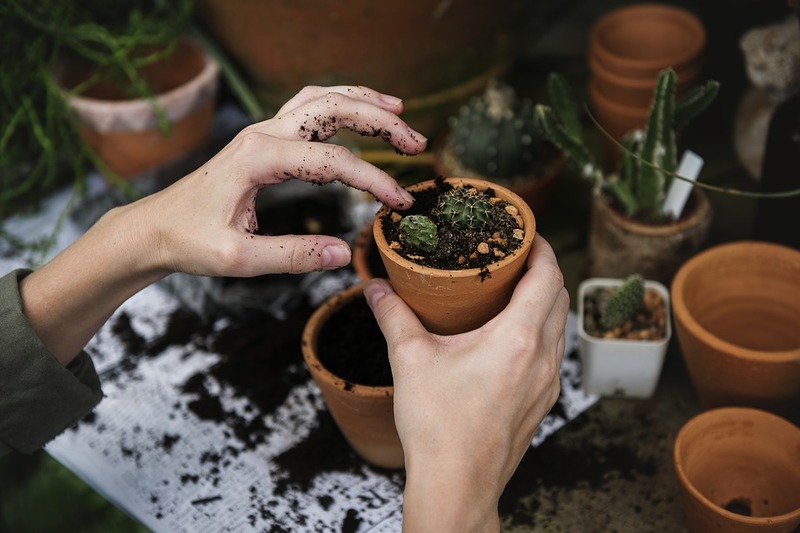 Practicing hobbies can improve the skills and capabilities of an individual. Doing hobbies can make everyone happy and give them what they need to improve and succeed. Following some types of hobbies can become very expensive to pursue. Doing some types of hobbies can become hazardous to the health of a person. If people practice criminal activities as a hobby, it could be dangerous to the community of people. A hobby is a type of recreation activity which involves some type of work which can be done during leisure time. People who are interested in doing things, other than the things they normally do, would have hobbies around those interests they have. Doing a hobby can make paid work tasks seem like a fun activity to do. What types of hobbies did you learn about today? Games are modes of play which contain rules which need to be followed to play the game. Games can be played alone or with other individuals and can also be played indoors or outdoors per the rules of the game. Games which become very popular are known as professional games or spectator games. A picture of a game. Indoor Games - games which can be played inside structures are called Indoor Games. Outdoor Games - games which can be played in outdoor environments are called Outdoor Games. Digital Games - games which are played using digital equipment are called Digital Games. Sport Games - games which can be played as a sport are called Sport Games. One Player Games - games which can be played alone, by an individual, are called One Player Games. Many Player Games - games which can be played by many players are called Many Player Games. Some games can be played using no game pieces or devices. Games are played, based on rules, by players who compete to win the game. There are many popular games which make use of game devices known as balls. Games can be played for commercial purposes to gain money as a form of living. 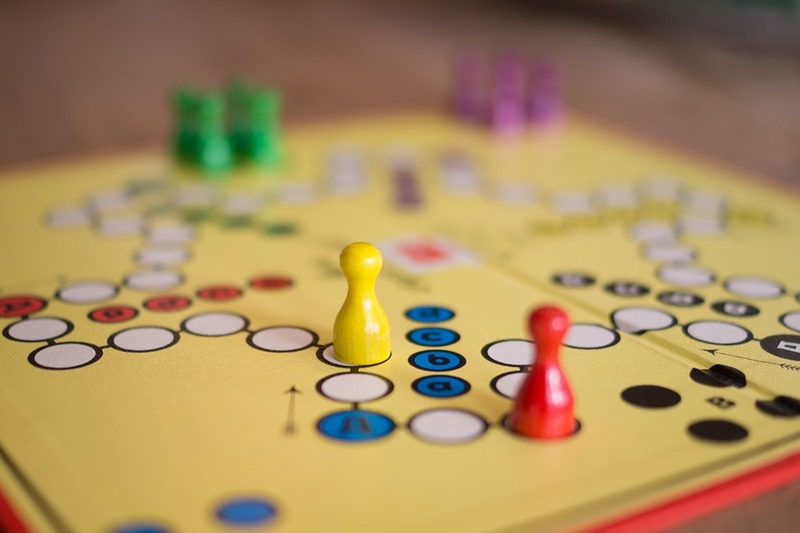 Playing games can help increase the physical and mental capabilities of an individual. Games attract large audiences because everyone likes watching a game being played. Games may take a long time to play and this could be boring to some audiences. Some games may need many overseers or referees to assess the situation of the game. Outdoor games depend on good weather to play the game; bad weather disrupts outdoor games. 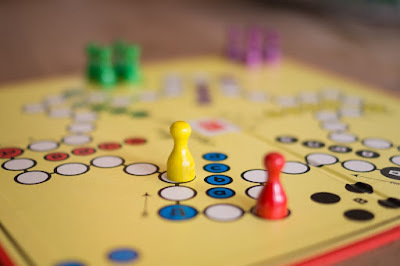 Games can be played almost at any time, using any resource available. There are different types of games which are liked by different types of audiences. Everyone around the world has some type of favourite game. What games have you played today? A theme park is a type of place which is constructed or re-purposed to a theme, for the purpose of entertaining visitors. Theme parks or amusement parks are large areas of land with different types of structures built around a common theme. Theme parks provide visitors with entertainment in the form of paid or free rides, challenges, puzzles, and games. A picture of a theme park. Water Theme Parks - theme parks which have their structures prepared for water-based entertainment are called Water Theme Parks. Fantasy Theme Parks - theme parks which have their structures and stalls built around a fantasy setting are called Fantasy Theme Parks. Family Theme Parks - theme parks which have their structures and stalls family-based entertainment centers are called Family Theme Parks. Movie Style Theme Parks - theme parks which have their structures, sets, and stalls built around a movie are called Movie Style Theme Parks. Festive Season Theme Parks - theme parks which are purposed around seasonal festivals are called Festive Season Theme Parks. Theme parks often provide rides and stall types which are unique to the area of the theme park. Theme parks provide a thrill of enjoyment and togetherness for individuals, groups, and families. Theme parks provide visitors places to park their vehicles and even have snack and refreshment centers. Theme parks attract seasonal audiences from local, national, and global areas. Theme parks offer individuals a place where they can escape from the complexities of real life and experience something new, altogether. Some rides and stalls in some theme parks become world-known for their curiosity and draw more crowds, bringing more revenue to the theme park. Not everyone visiting theme parks can participate in all the rides in the theme parks. Some rides in theme parks may be dangerous, and could injure participating individuals. Theme parks present a one-time visit-all experience only; theme parks offer too many rides and stalls to explore in just one day. Theme parks are often situated in very far-off places in the world. 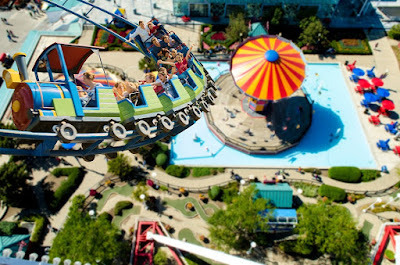 Visiting a theme park is often a one-time affair in which the visitors or group of visitors would need to travel a long way just to reach the theme park to spend a few hours there. Theme parks provide a wholesome form of entertainment for everyone who visits a theme park. Which theme parks have you visited recently?